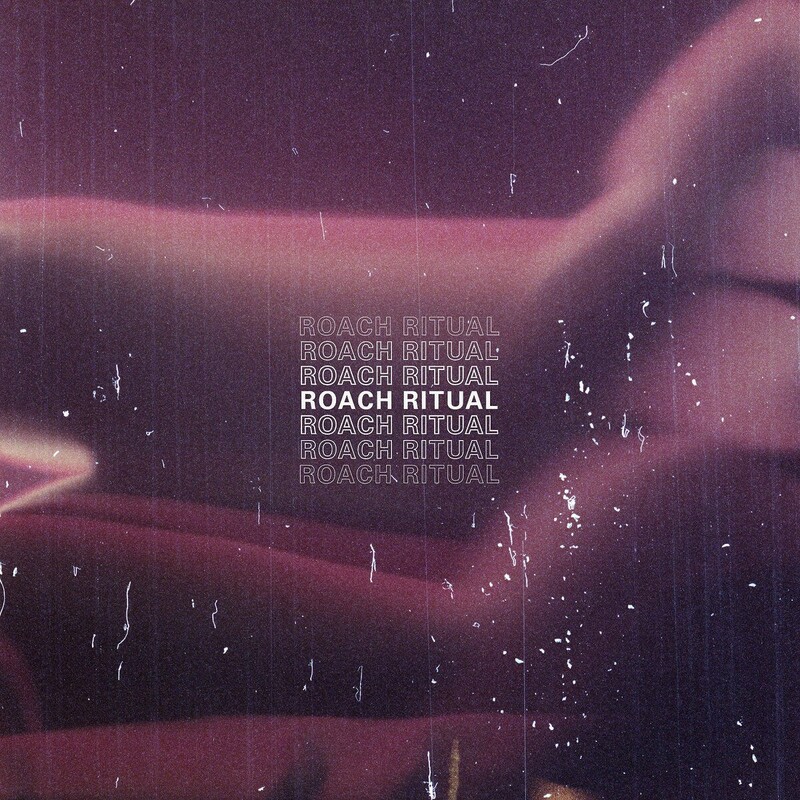 Joe Corfield - Roach Ritual | Vinyl 41 - Platten uvm. Joe Corfield – Roach Ritual ist das neueste Werk vom Beatschmied aus West Midlands/UK, von dem ich schon das Album Phase Shift im Plattenregal zu stehen habe. Hmmm, das müsste ich auch mal verbloggen. #todo! Aber das ist ein anderes Thema. Roach Ritual ist digital über Radio Juicy erschienen und beinhaltet 11 instrumentale Hip Hop Tracks, die „smooth as a 18 year old Scotch whisky“ sind. Die EP steht für 4 Euro bei Bandcamp als Stream bzw. Download bereit. „Joe Corfield drops a fresh EP that is smooth as a 18 year old Scotch whisky and has the body and character of a Cuban cigar. Roach Ritual takes you along a classy trip for the night so make sure to take out your tuxedo or cocktail dress for the occasion. It’s a tasteful experience that will be most certainly played on repeat.